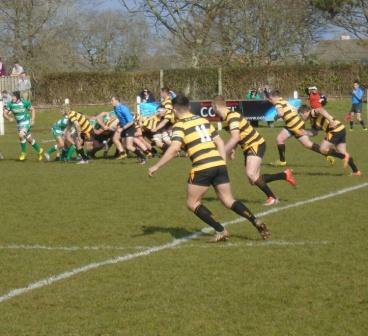 Nine players from this season’s Cornwall Under 20s squad have been picked for the South West Division trial at Keynsham RFC on Sunday 9th April. A large squad of players has been selected from all the constituent bodies forming the South West group. Following the trial the squad will be whittled down. Players will be hoping to emulate Redruth’s Tommy Phillips who has gone on tour with England Counties Under 20s to both Hungary and Russia. The tour this year is due to visit the Netherlands.